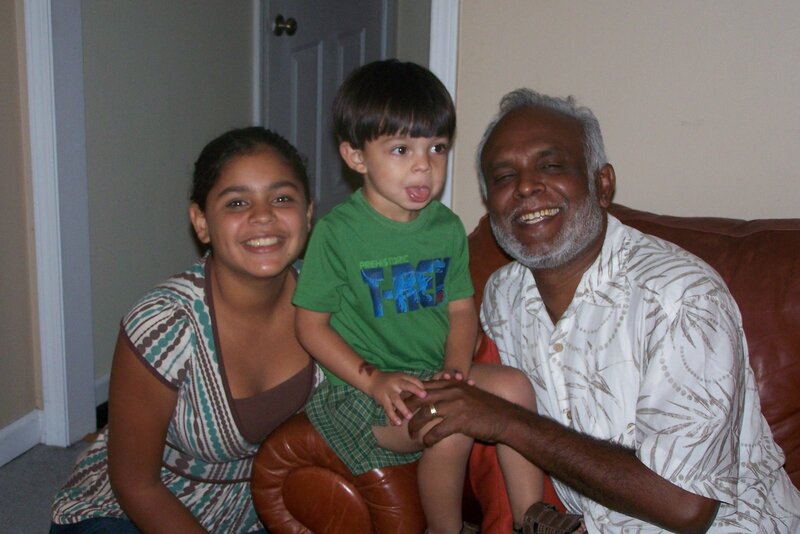 Anna, Isaiah, and Sunil Sardar last summer. Anna has gotten even more beautiful (if that is possible). Isaiah has gotten 3 feet taller. And Sunil still has the same great smile.